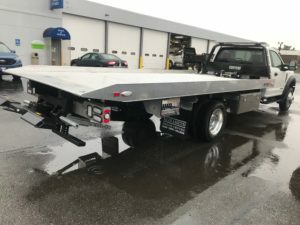 You can now view this website in Spanish! 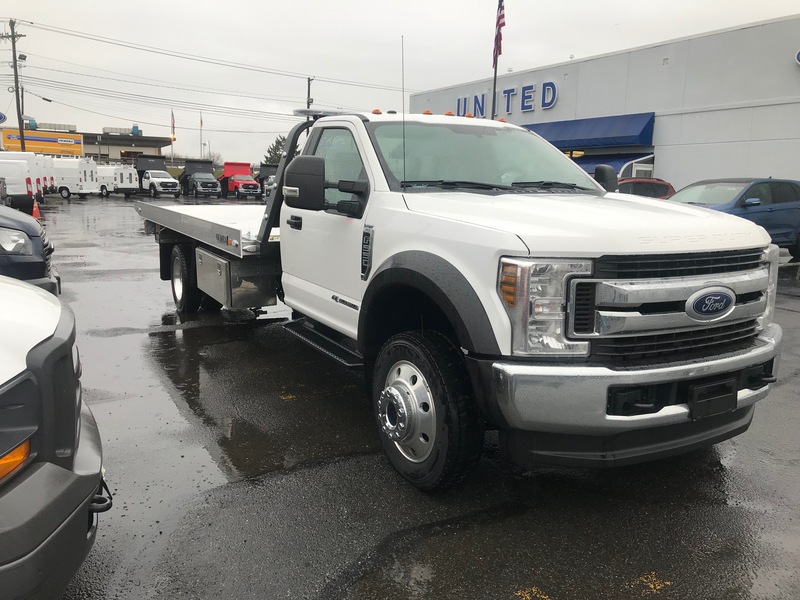 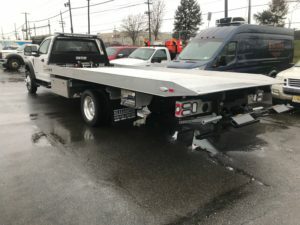 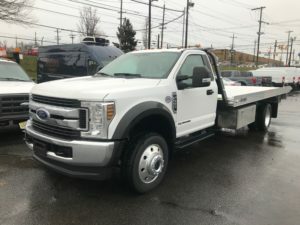 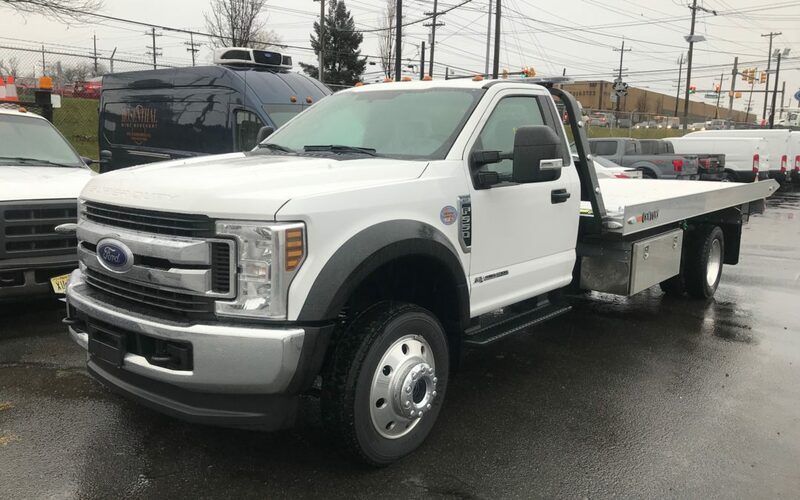 2019 Ford F-550 4×4, XLT, Diesel/Auto, Full Power, Aluminum Wheels. w 19′ Century 10 series Carrier, 2- 48″ Stainless Tool Boxes, SSR Rails, Stationary Headboard, add. Pylon Lights, LED Light Bar, LED Work Lights, Galvanized Tail Light Buckets & more.